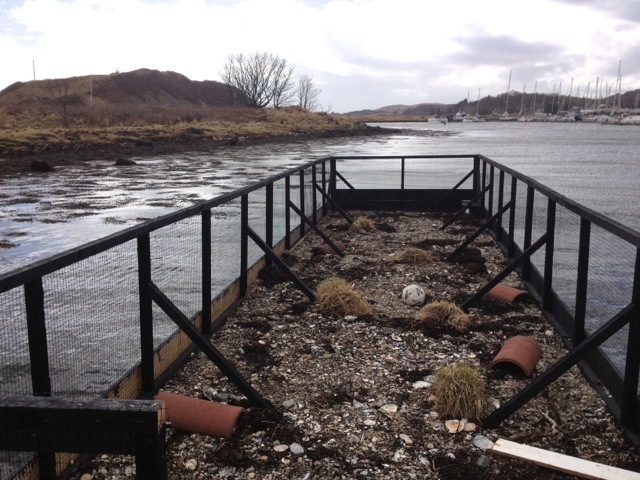 In October 2012 Sea-Changers awarded one of it first marine conservation grants to the Loch Craignish Tern Project. 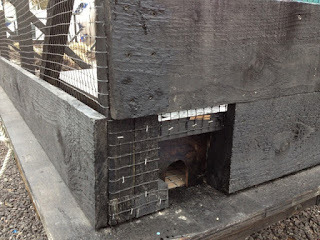 This blog tells the story of this great project and gives a photographic update as to progress to date. 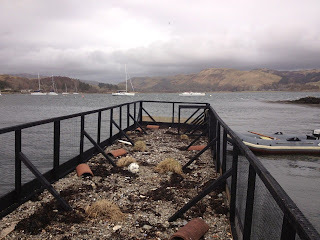 Loch Craignish, in Mid Argyll on the west coast of Scotland, is an area of great beauty which used to have a thriving sea-bird population nesting on the many outlying small islands. Unfortunately, in spite of a trapping programme, American mink have predated the nesting colonies, to the extent that in 2012 only 1 pair of Common Terns was seen at the head of the loch. 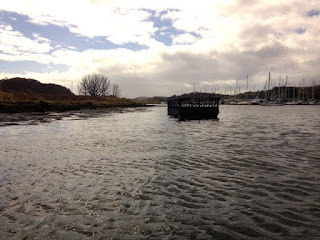 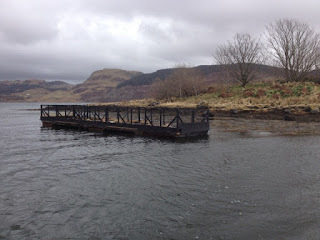 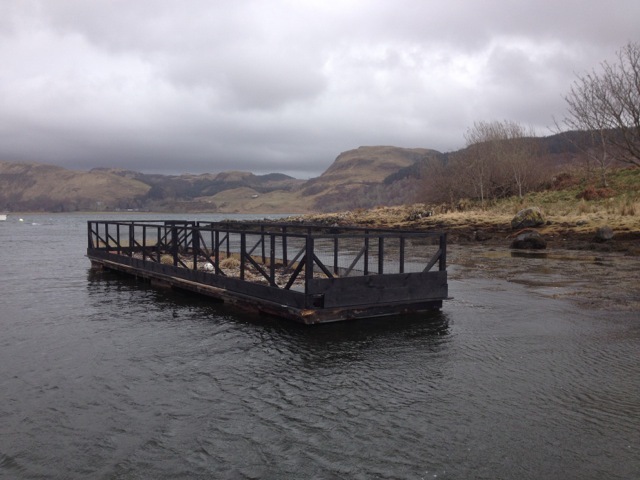 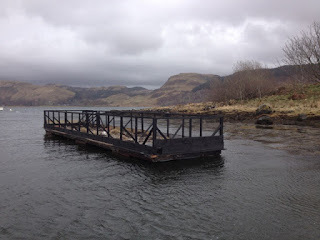 This project proposes to emulate a successful trial in nearby Loch Creran, whereby a disused pontoon has beenl be converted into a mink-proof raft which is covered with suitable nesting material (turf and pebbles) and anchored off Eiln Inshaig, which lies about 200m from the shore in the village of Ardfern. 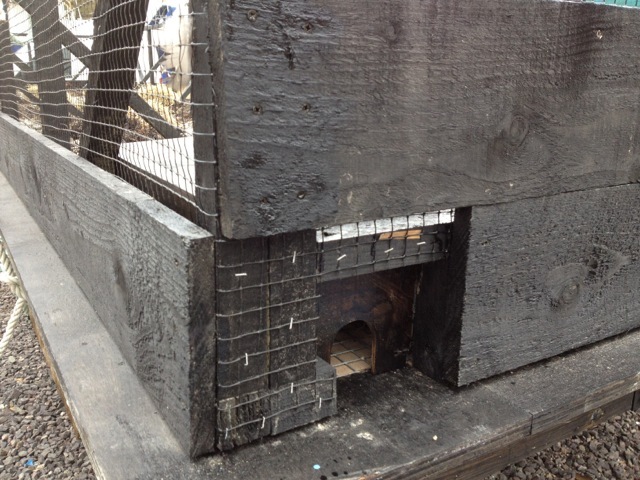 Perimeter netting has been be fitted to the raft, to prevent young birds from falling off. 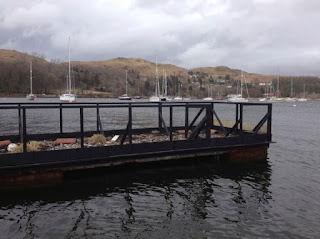 Instant results are not expected, but it is hoped that over the next 10-15 years the numbers of Common Terns which will nest on the raft will gradually increase, thus restoring the number of birds in the area to their former levels. 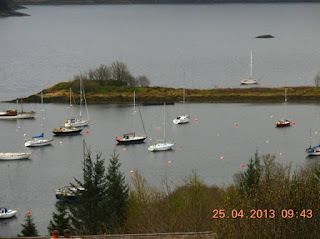 The project is overseen by Craignish Community Company (C3), the local development trust with support from local business, Ardfern Yacht Centre. Help us fund more marine conservation projects around the UK. 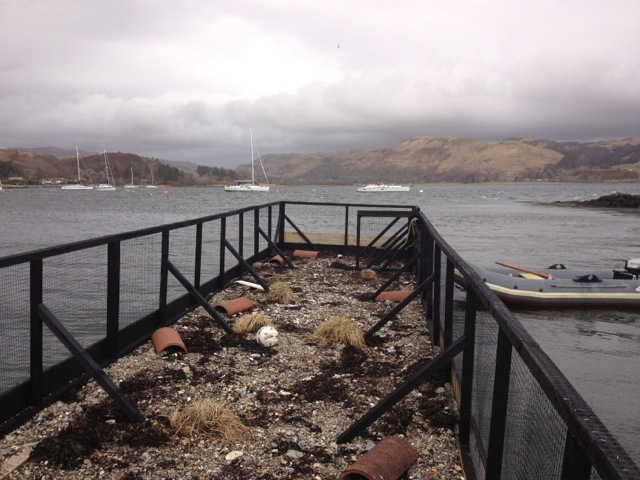 Find out how you can be a Sea-Changer by visiting our website or simply texting SEAS10£1 to 70070 today. 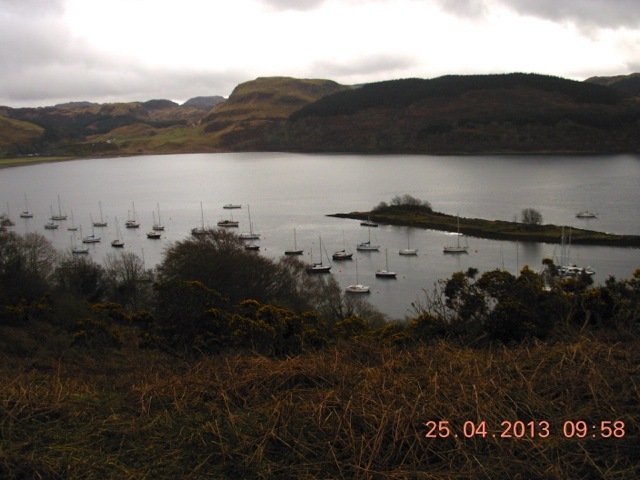 Every penny you donate goes directly to projects like the CraignishTern Project, working to make a real difference. Can Digital Save the Oceans?